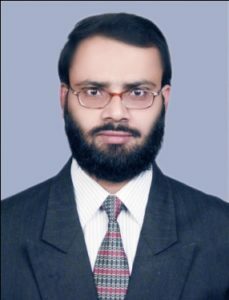 Dr. Mahamid Husain has expertise in Arabic language. He obtained his Ph.D. degree from JNU and he also teaches Arabic there as a guest faculty. He is specialized in Arabic Phonetics. His research articles have been published in the most reputed and esteemed journals worldwide. He has edited four books in Arabic. Currently he is working on a research project dedicated to the comparative study between Arabic and Urdu proverbs and their Indian relevance. His LEGH concern is to find out the environmental approach amalgamating Gender in Arabic Literature.